The Water Education Foundation has been around in California for more than 40 years! Have you ever been curious about our Water Leaders program, our tours or workshops, and Western Water news? Join us for a reception at our midtown Sacramento office from 4:30 to 6:30 p.m. May 3 to meet the staff, enjoy refreshments and check out what we do. Sign up here for the open house so we have a head count. 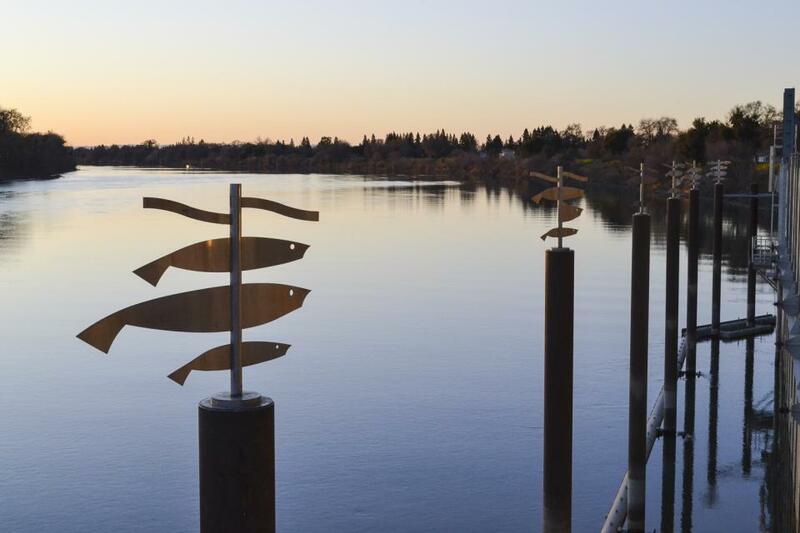 Stop by our midtown Sacramento office Thursday afternoon, May 3, to learn what we do to educate and foster public understanding of one of California’s most precious natural resources — water — and see how you can support our work. Join us for an open house and reception at our office from 4:30 to 6:30 p.m. to meet the staff, enjoy refreshments and check out what we do. We’ll have local wines as well as beer donated by Sacramento’s Track 7 Brewing Company. Sign up here for the open house so we have a head count. Join our team at the Water Education Foundation, an impartial nonprofit in midtown Sacramento that has been a trusted source of water news and educational programs in California and across the West for more than 40 years. We have a full-time opening for an energetic, motivated, articulate and detail-oriented Programs Manager who serves as a member of the Foundation’s events team while focusing on one of its most popular programs – water tours. 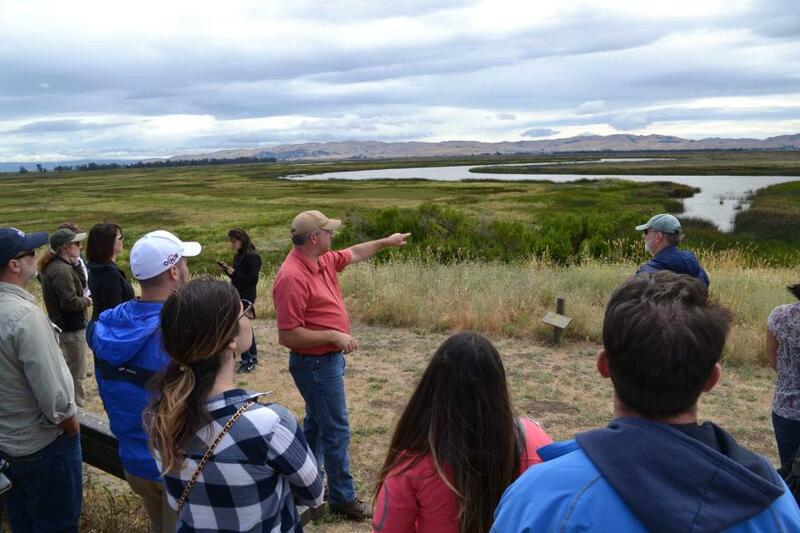 Go deep into California’s water hub on our Bay-Delta Tour May 16-18, and see water conveyance, pumps and storage systems, including components of the State Water Project and the Central Valley Project. Among the stops is a reservoir expansion project recently deemed eligible by the California Water Commission for sought-after state bond funds. 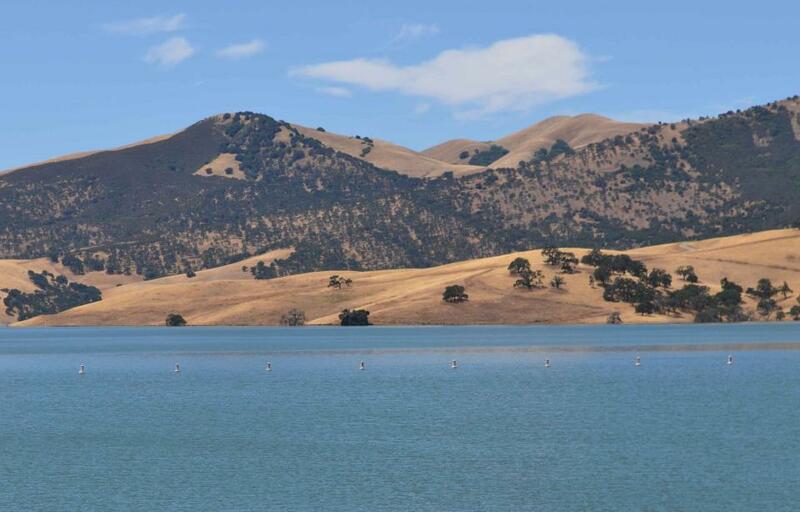 Los Vaqueros Reservoir, managed by the Contra Costa Water District (CCWD), was declared eligible last week to receive Prop. 1 bond funds to expand capacity from 160,000 acre-feet to 275,000 acre-feet. 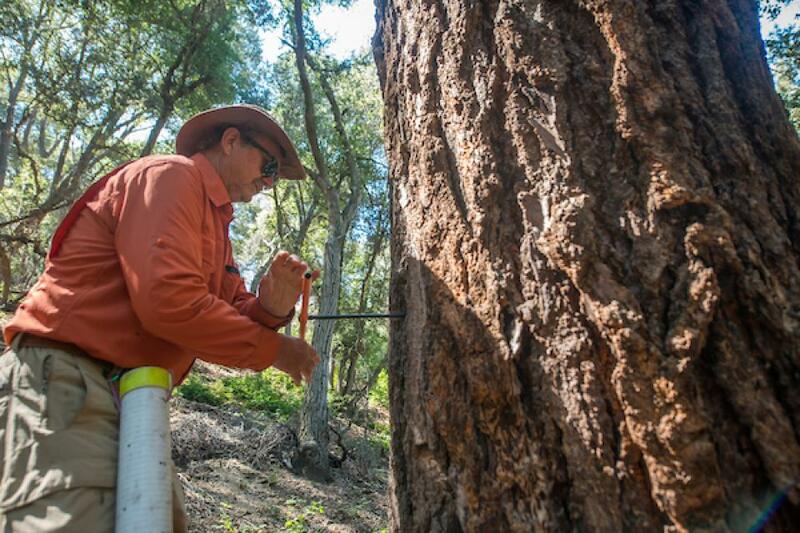 Sixty percent of California’s developed water supply originates high in the Sierra Nevada.Thus, the state’s water supply is largely dependent on the health of Sierra forests, which are suffering from ecosystem degradation, drought, wildfires and widespread tree mortality. 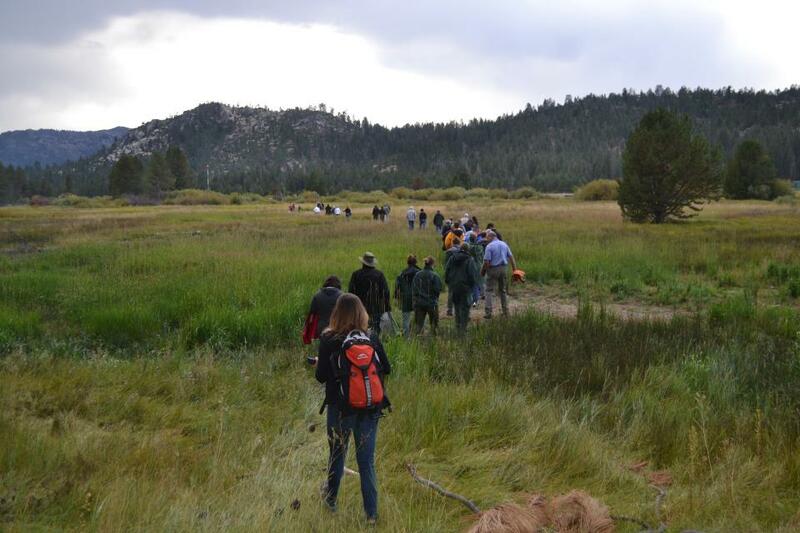 Join us as we head into the Sierra foothills and up to the mountains to examine water issues that happen upstream but have dramatic impacts downstream and throughout California. 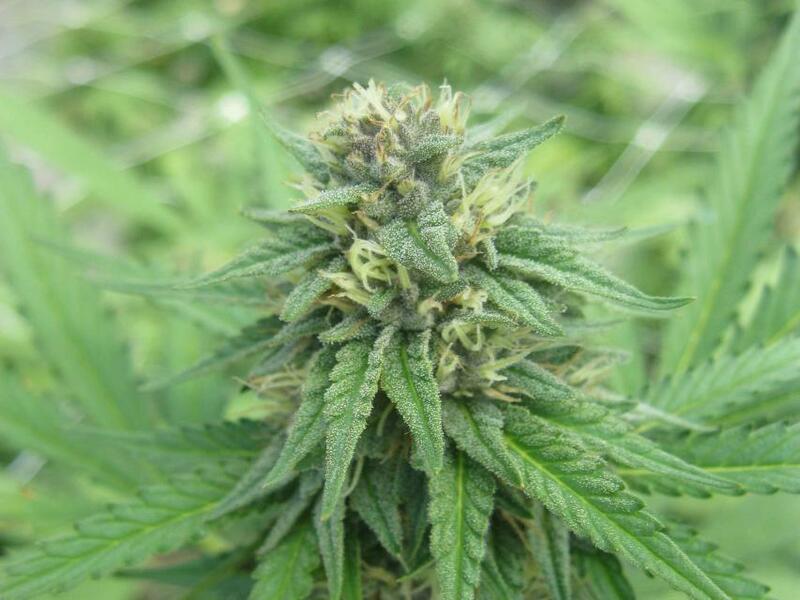 In the past 20 years, however, cannabis – known more widely as marijuana – has been moving from being a criminal activity to gaining legitimacy as one of the hundreds of cash crops in the state’s $46 billion-dollar agriculture industry, first legalized for medicinal purposes and this year for recreational use. 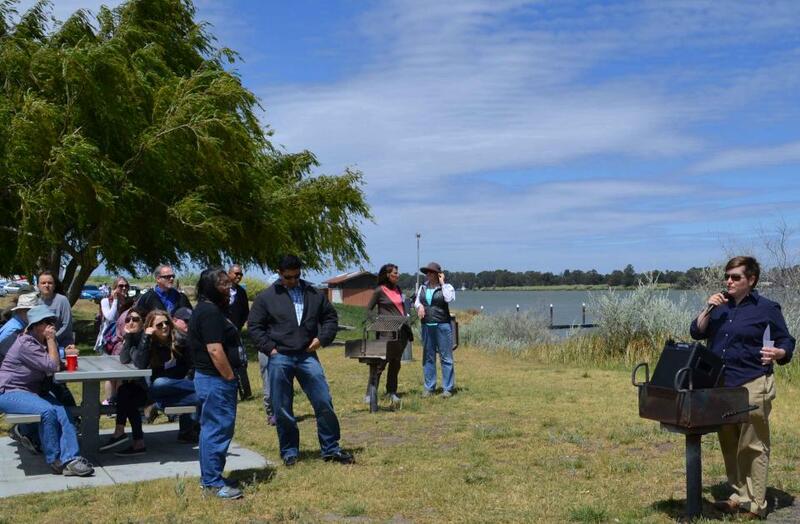 On our Bay-Delta Tour, May 16-18, participants will hear from a diverse group of experts, including water managers, environmentalists, farmers, engineers and scientists who will offer different perspectives on the proposed tunnels project, efforts to revitalize the Delta, and risks that threaten its delicate ecological balance. The controversial tunnels project, which would carry water beneath the Delta, got a boost last week when Metropolitan Water District of Southern California voted to cover nearly $11 billion of the construction cost. The Sacramento-San Joaquin Delta, the largest estuary on the West Coast, is a vital hub in California’s complex water delivery system as well as a rich farming region, an important wetlands area – and often, a source of conflict. 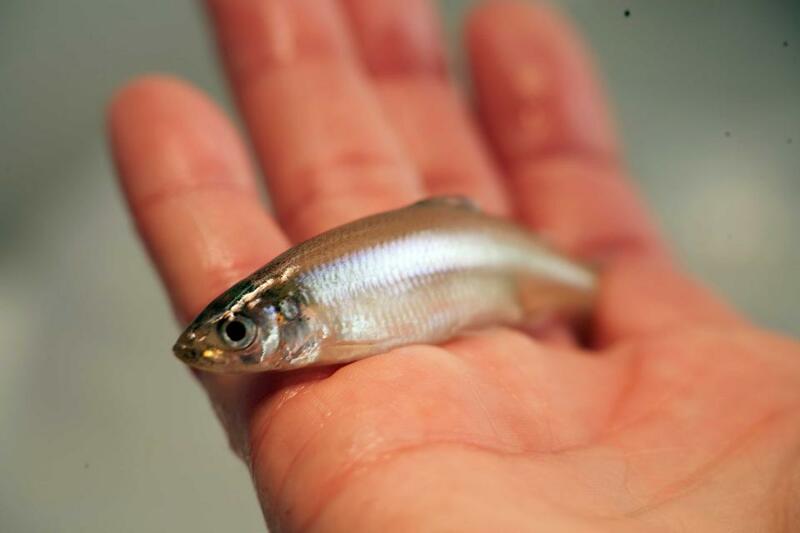 Our Bay-Delta Tour, May 16-18, will allow participants to hear from a diverse group of experts, including water managers, environmentalists, farmers, engineers and scientists who will offer different perspectives on the proposed tunnels project, efforts to revitalize the Delta, and risks that threaten its delicate ecological balance. (The controversial tunnels project got a boost this week when Metropolitan Water District of Southern California voted Tuesday to cover nearly $11 billion of the construction cost). Formerly known as the Executive Briefing, this year’s Water Summit will feature top policymakers and others sharing the latest information on key issues affecting water in California and the Southwest. The day-long event on Sept. 20 is the Foundation’s premiere event of the year, and will be held at the Westin Riverside in Sacramento. Look for more details and speaker announcements coming soon! In the meantime, secure a sponsorship opportunity and gain publicity for your organization by sponsoring lunch or the evening reception along the beautiful Sacramento River. California voters may do a double-take this year when they step in the voting booth. Two separate water-related bonds are headed to the polls – one in June, another in November. Western Water writer Gary Pitzer sifts through the two bond measures, totaling $13 billion, to explain what they would fund, who’s behind them and how they came together. On our upcoming Lower Colorado River Tour, you will not only meet water experts across the Southwest and tour key infrastructure such as Hoover Dam, but also enjoy recreational and cultural attractions. Have you ever tasted a date shake? This treat is exclusive to California’s southeast corner, where the Coachella Valley is known as the nation’s largest date-growing region. You’ll have the chance to enjoy one as we make a pit stop at a farm store. 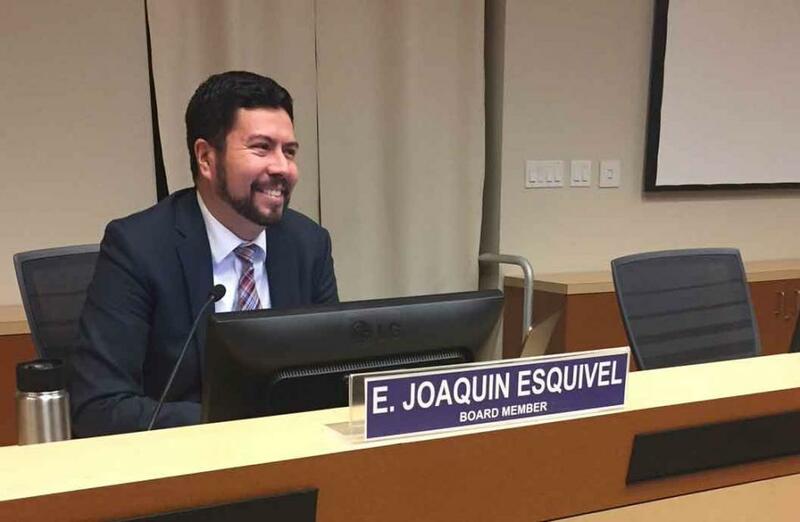 One year into the job, State Water Resources Control Board member Joaquin Esquivel has been struck by the complexity of the board’s work and how difficult it is to set statewide policy that accounts for the geographic and stakeholder diversity of California. World Water Day is today, March 22, and to mark the occasion the Foundation is offering a special 20 percent discount on our beautiful poster-size maps, layperson’s guides and other water publications. Use the promo code WORLDWATERDAY when checking out of our online shopping store. Our Colorado River Basin map explores the many water supply uses – and challenges – along the “Lifeline of the Southwest.” We also have Layperson’s Guides to the Colorado River and the Colorado River Delta. Our California Water Map highlights the dams, reservoirs, canals, rivers, lakes and other water bodies throughout the state and shows how water moves through California. 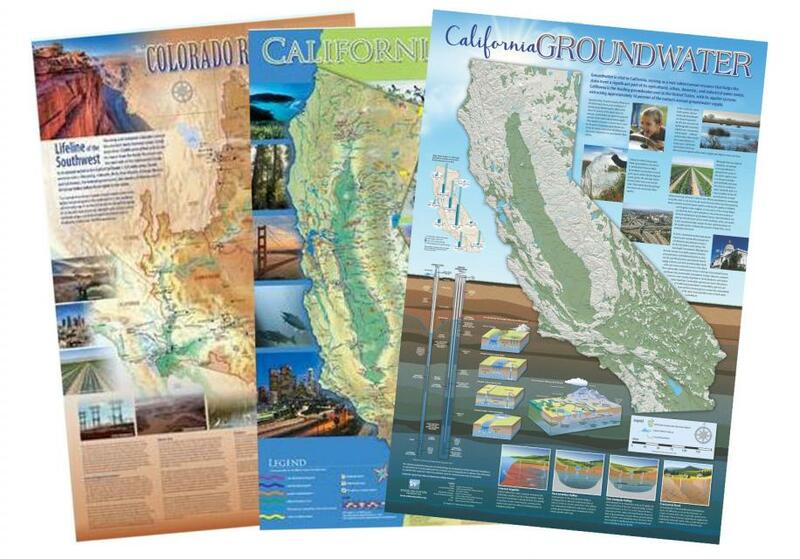 Another recently updated map is the California Groundwater Map, which illustrates how groundwater works, the locations of groundwater basins around the state and the challenges from overuse. 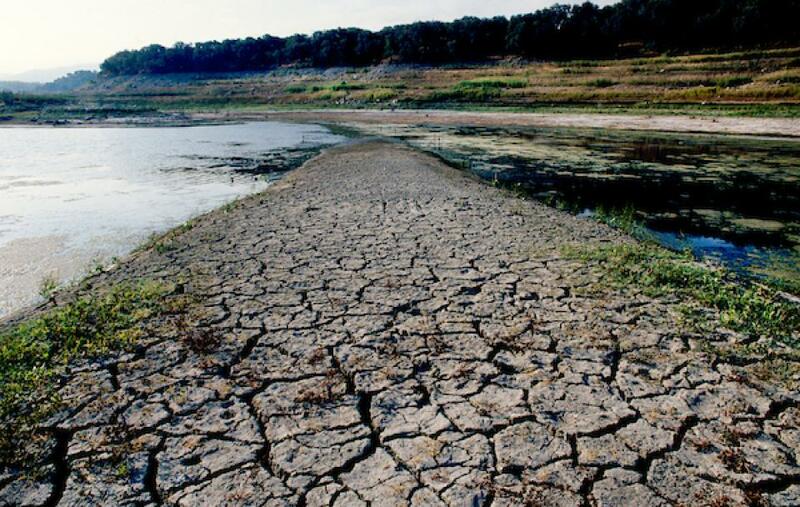 California mandates, such as Executive Order B-37-16, require urban water agencies to develop contingency plans for more frequent and severe drought conditions. How can Southern California agencies most effectively do this in the face of uncertainty? 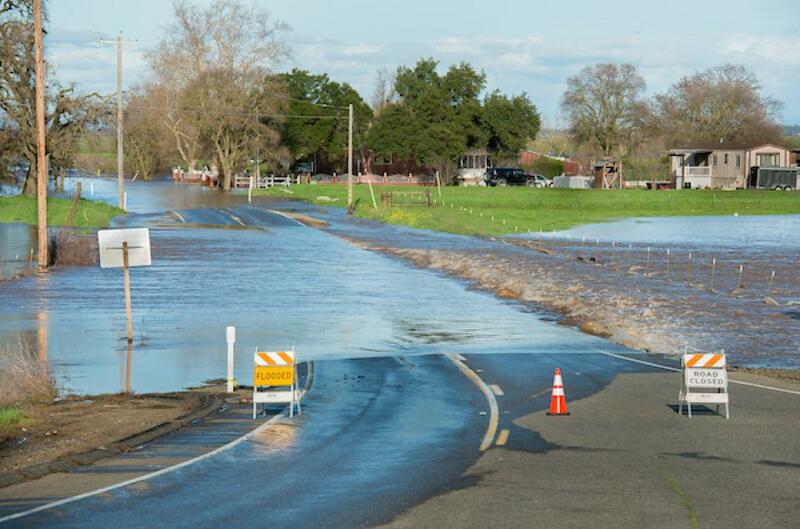 Researchers and climatologists are constantly improving their ability to predict weather patterns such as atmospheric rivers. 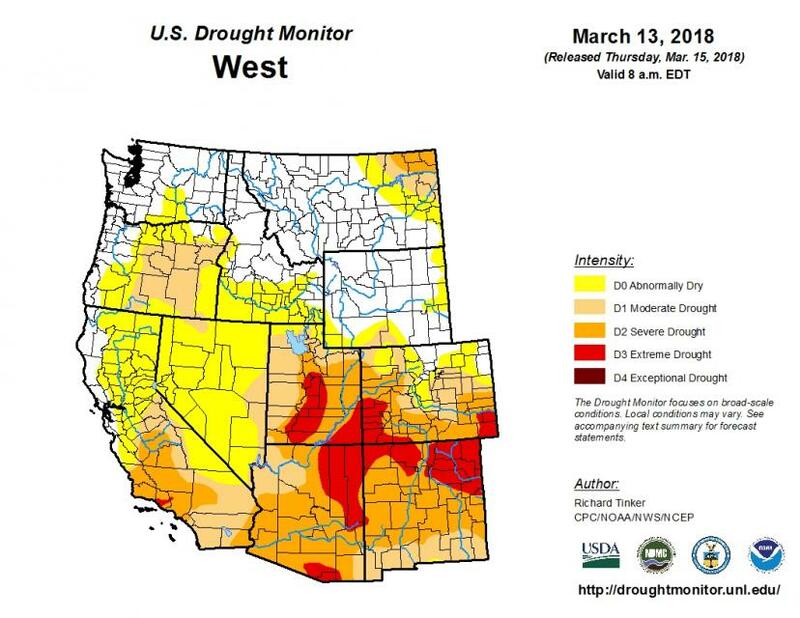 Participants at the April 19th Paleo Drought Workshop in San Pedro will learn the latest in seasonal and sub-seasonal precipitation forecasting from NASA Jet Propulsion Laboratory Researcher Mike Deflorio. World Water Day is March 22, and to mark the occasion the Foundation is offering a special 20 percent discount on our beautiful poster-size maps, layperson’s guides and other water publications.